Black makes you look slimmer and adds some chicness to any outfit. Black looks good on everyone. 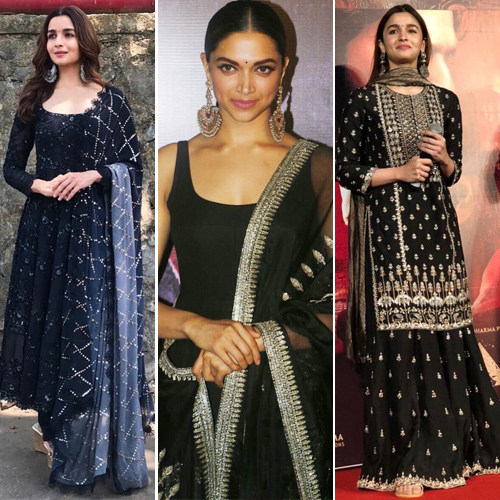 If you find yourself wearing a lot of black and want to shake things up a bit, take inspirations from Bollywood celebs. Here are a few b-town inspired fashion tips on how to wear all black without looking boring.